VUT Research offers students the opportunity to complete a Doctorate of Management in Food Service Management within the Faculty of Human Sciences. The programme consists of a proposal and the development of an advanced research project linked to a research thesis. In this thesis the students need to provide evidence of original, creative thinking and problem-solving skills. The students’ research is required to contribute towards solving a particular problem in the community or industry to which the research applies. The duration of the course is a minimum of three years of study. 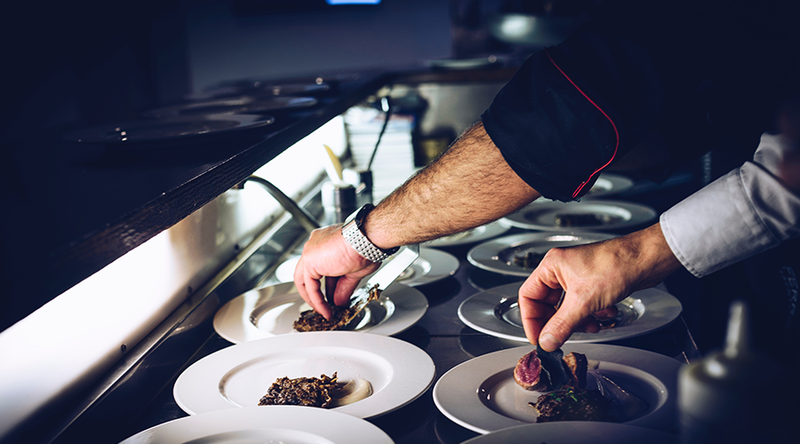 In order for students to gain admission to complete a Doctorate of Management in Food Service Management, they need to have achieved an appropriate and relevant M-Tech or an equivalent qualification as approved by SAQA. Students also need to submit proof of previous research experience and need to have completed a Research Methodology curse that is approved by VUT. Career opportunities exist for graduates within units where people prepare food on a large scale such as resorts and lodges, hospitals, old age homes and hotels, restaurants, recreation clubs and canteens. There are also opportunities for graduates in privately owned catering companies and students may decide to open their own catering companies. Training of food service staff for restaurants and catering companies is also one of the job opportunities for students. 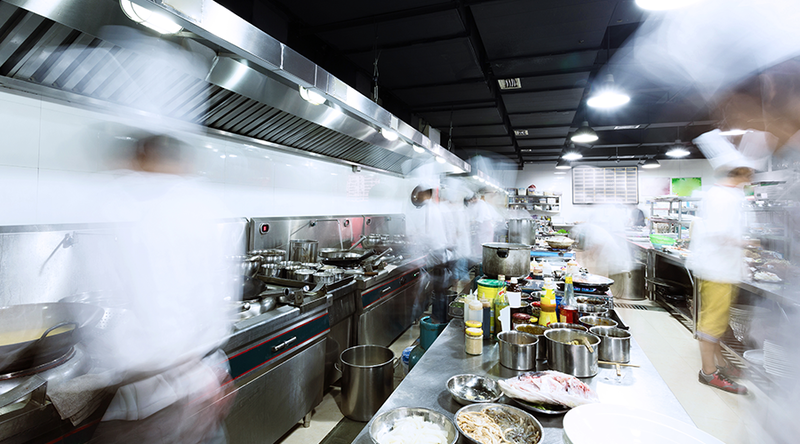 Graduates who have completed a Doctorate of Management in Food Service Management have achieved the highest qualification possible within their field of study and can be considered experts within the industry. They are able to take up management positions and make significant contribution to the units they work within.